If you plan on travelling around Iran, it's not hard to visit many of the Shiraz’ top sites during your journey. The fifth largest city in Iran, Shiraz, is also an antiquated city with several ancient attractions still remaining in good conditions. It is home to some captivating ancient monuments, religious places, historical attractions and fabulous gardens. 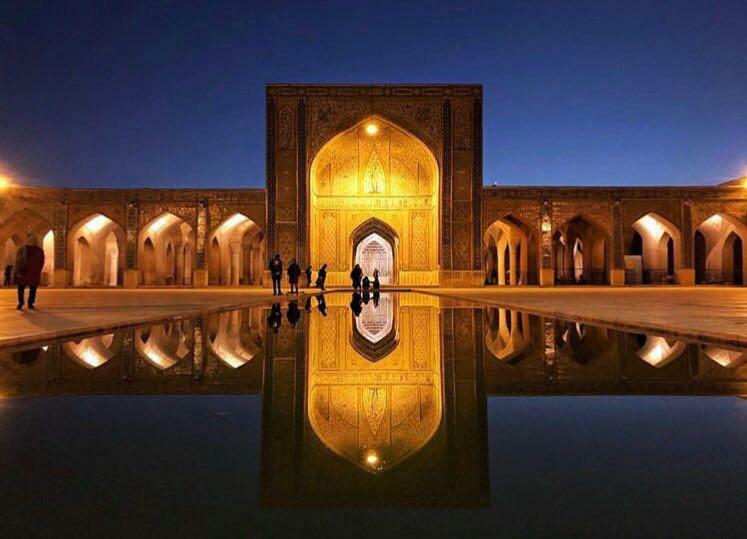 Konnah, a professional photographer, discover hidden treasures of Ancient Persia in Iran by joining Photography Tour of Uppersia and took this eye-catching photo in Vakil Mosque. Appointment with Our Guests in BB Hostel.